For Christians, Easter is the most important day of the entire year! 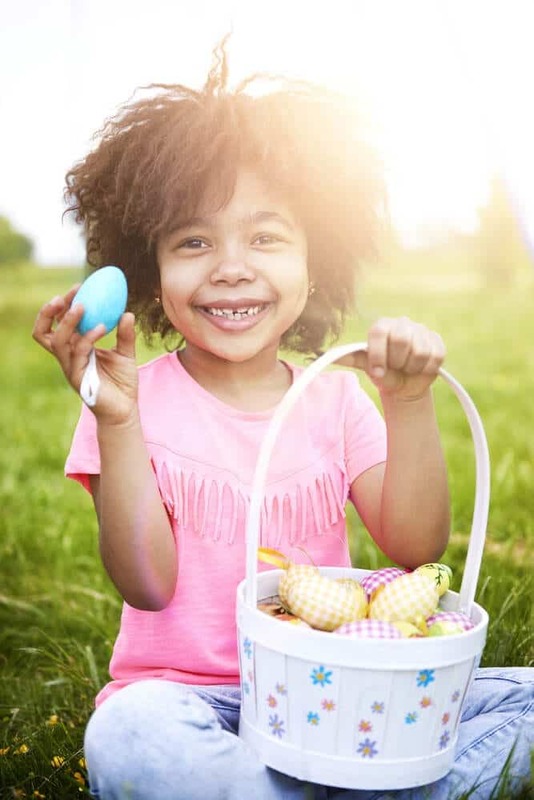 For department stores, it’s the time of year to showcase chocolate bunnies and candy eggs to children who are thinking about Easter egg hunts. But how can Christian parents make sure that Christ’s resurrection is the central focus of the holiday? 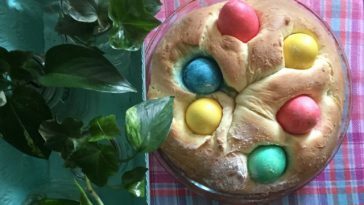 How do you balance fun and faith during Easter? Some Christ followers are really against the bunny, eggs, and candy side of Easter and would argue that allowing our kids to celebrate those things is taking away from the meaning of Easter. It’s hard to teach our children about the Easter story in a way that they can understand. The story is about death, burial, and resurrection. The details are brutal and not very “kid appropriate” but if we neglect the story, our children will miss the greatest gift they’ve ever been given! Easter doesn’t have to be all about fun and no faith or all about faith with no fun. 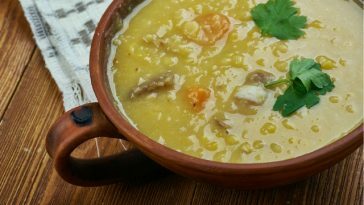 There are ways to combine the two and make memories together as a family! 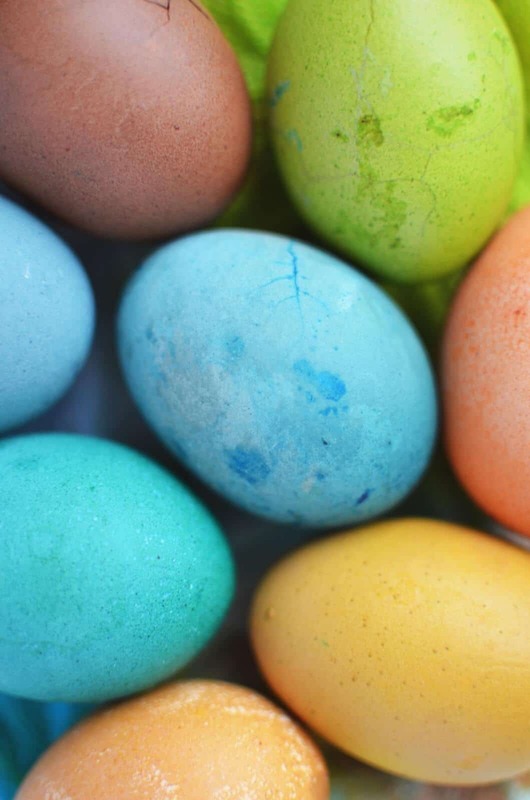 Here are some ideas on how to balance fun and faith this Easter! 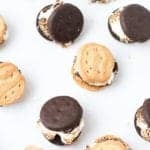 These are pretty well known in the Christian circle, but some people don’t know where to find them! If you are crafty, you probably have already made yourself a set. 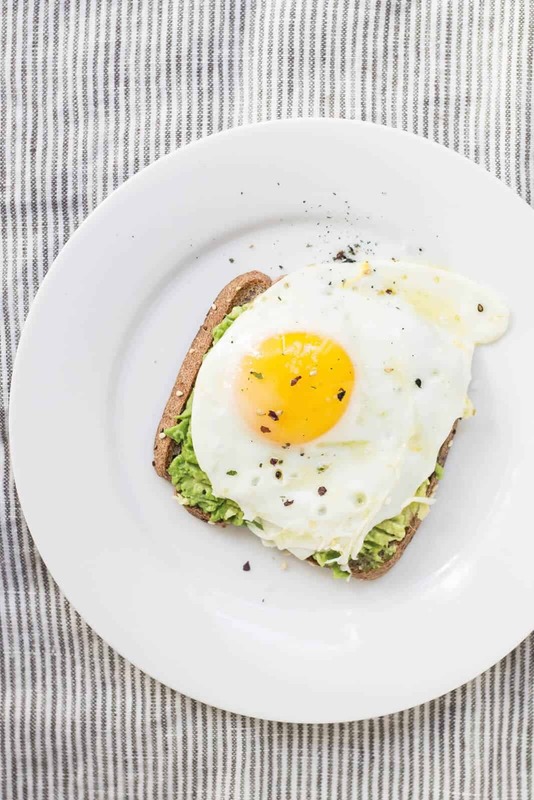 But if you’re like me and are more of a “Pinterest Fail Mom,” you can purchase resurrection eggs on Amazon here. Inside each egg is a piece of the Easter story. It takes children on a journey from the cross to the empty tomb! Kids light up at Christmastime whenever we decorate the tree, so as a family we started to do a Gratitude tree in November and then this year I came across the idea of an Easter tree! 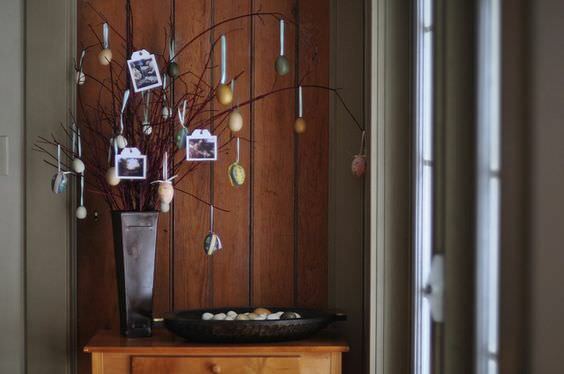 All you need is old sticks, a vase, and ornaments that symbolize the Easter story. 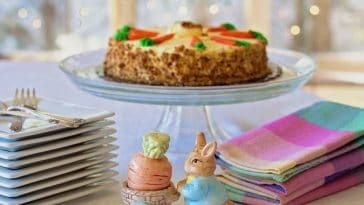 Thanks to Ann Voskamp, she wrote all about how to do an Easter tree here in her blog. She even provided printables to make your own ornaments! Read John 13:1-17 to your kids and talk about how Jesus washed his disciples feet. We too must serve one another in humility and love. As a parent, set the example and wash the children’s feet first. Explain to them the idea of service. Then talk together as a family about how you can better serve others. Kids remember best with visuals to go along with the message. 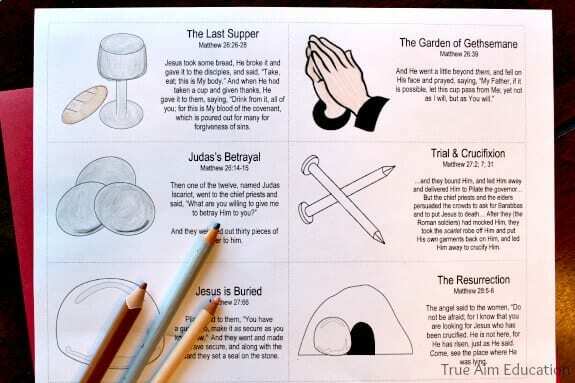 These Resurrection cards can be colored and cut out to tell the Easter story. True Aim Education not only created the printables, but they also have a list of games families can play with these cards! Check out True Aim Education for more ideas on how to combine faith and education! Setting a reminder in your home about the Easter story is important. 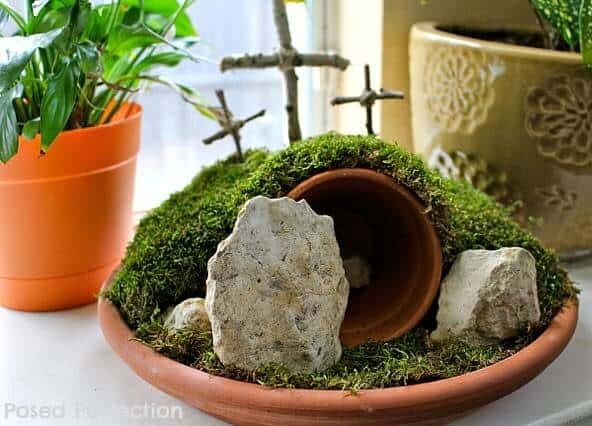 Resurrection Gardens are a great activity to do with your children and put the Easter story on display and remind your family of Christ’s love and power! Check out Posed Perfection for more DIY craft ideas! Tell us in the comments…how do YOU balance faith and fun during Easter?